On the label, you see my Uncle Harvey, shirtless, shaved head, schwinn bike. 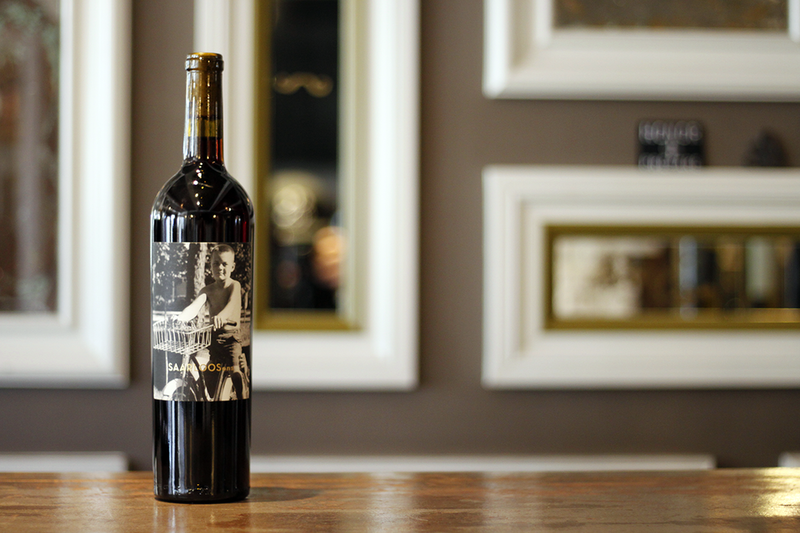 If you have collected our wines for a few years you might have sensed a secret pattern in our Grenache Noir. My Father and My Uncle are always depicted as young men, behind bikes, in a baseball uniforms, and with a serious face, they are always mirrors of each other. Everything is the same, but the personalities are different. Young men with the world stretched out before them. Uncle Harvey once left Bellflower as a Kid and rode his bike all the way down to San Diego before calling my grandparents to come and pick him up. That story is a legend around the family. That is what is so amazing about Grenache Noir, everyone loves it. There is nothing offensive about it . But Grenache, is in the dead center of that taste. It is like the Tom Hanks of wine. 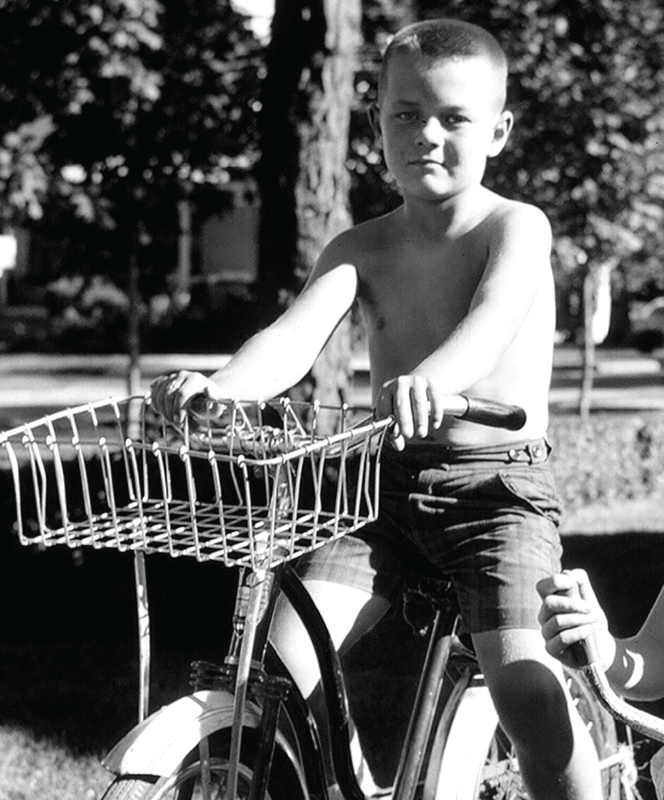 Grenache Noir is the Kid, Free and shirtless, shaved head, schwinn bike, ready for an adventure.